If you’re in the market for a vehicle that promises reliable engine power, excellent fuel efficiency rates, ample interior space and some of the lowest prices around, then look no further than the 2017 Mazda3. Couple all this with one of the most reliable engines around and a spectrum of technology devices and safety systems, and you’ve got a pretty unique car on your hands. 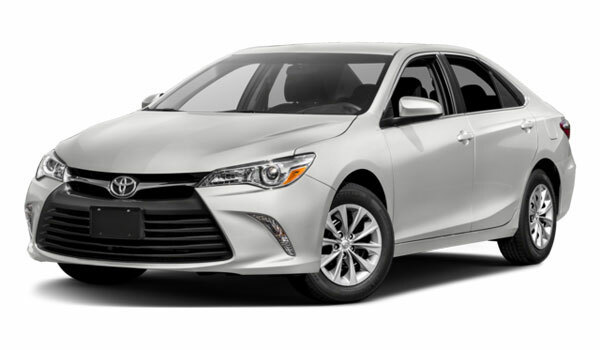 To see what makes this car so distinctive, though, we invite you to compare it to one of its competitors, the 2017 Toyota Camry. First of all, the Mazda3 demonstrates superior efficiency rates compared to the Camry. The 2017 Mazda3 – On the one hand, the Mazda3 can get as much as 27 mpg in the city and 37 mpg on the highway, at least when equipped with FWD manual transmission, while on the other it can get 28 mpg in the city and 37 on the highway when outfitted with FWD automatic transmission. Yet in addition to this, the Mazda3 has also been awarded with some stellar emissions ratings as well. The 2017 Toyota Camry – With its 2.5L 4-Cylinder engine, the Camry can provide some decent horsepower rates. Yet the Camry is not so impressive when it comes to efficiency: for example, it can only get 24 mpg in the city and a measly 33 mpg on the highway. What’s more, the new Mazda3 also gives you a great deal of space, especially for cargo. The 2017 Mazda3 – For example, the Mazda3 provides seating for five, as well as 96.4 cubic feet of passenger volume and 20.2 cubic feet of cargo space when the rear seats are up, as well as an incredible 47.1 when they are folded down. The 2017 Toyota Camry – The Camry does give passengers some extra passenger room, but it comes at the cost of cargo volume, which is only 15.4 cubic feet in the Toyota vehicle. Last but not least, there’s the Mazda3’s impressively low price, especially when compared to the Camry. 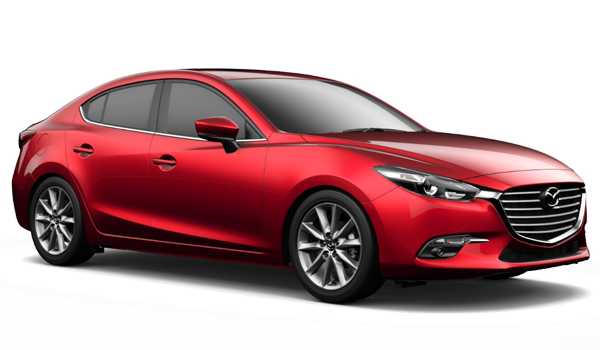 The 2017 Mazda3 – The Mazda3 can be had for as little as $17,845, at least in its base-line trim, while upper level trims are not going to enter the market at much high rates. The 2017 Toyota Camry – The Camry, though, is priced at $23,070 in its base-line trim, while its upper-level trim costs as much as $26,310. Test Drive the 2017 Mazda3 for Yourself! Explore the 2017 Mazda3 for yourself by visiting our Beach Mazda dealership and taking it out for a test drive. Located at 855 Jason Blvd in Myrtle Beach, we can also be reached by phone at , or using this simple online form, too. So wait no longer: swing by Beach Mazda today and experience the very best in power and style in the Mazda3!